Disclaimer: Some of our predictions below are based on alleged rumors that started circulating several days ago. Proceed at your own discretion, as certain details could be interpreted as spoilers. The scent of love is in the air, as flowers descend on the collective spirits of humanity while Barry White plays in the background. Yup, it’s just about time for Valentine’s Day, which means that many couples — and many more lonely singles — will be left yearning for what we all truly desire: Nintendo news. Fortunately, the Big N has a cure for all our lonely hearts, and that’s a Nintendo Direct tomorrow, which stands as a larger show of affection than piddly “chocolate hearts” or “bouquets of roses” or “a lifelong commitment to a lasting and loving relationship.” Pffft! A true lover gives you Animal Crossing news. Everybody knows that. But the tradition more tired and true than anonymous love letters is speculating about the content of a Direct with only the most baseline of expectations to go off of. So let’s do that! To begin, there’s a couple eyebrow-raising bits in the byline of the Direct announcement itself. 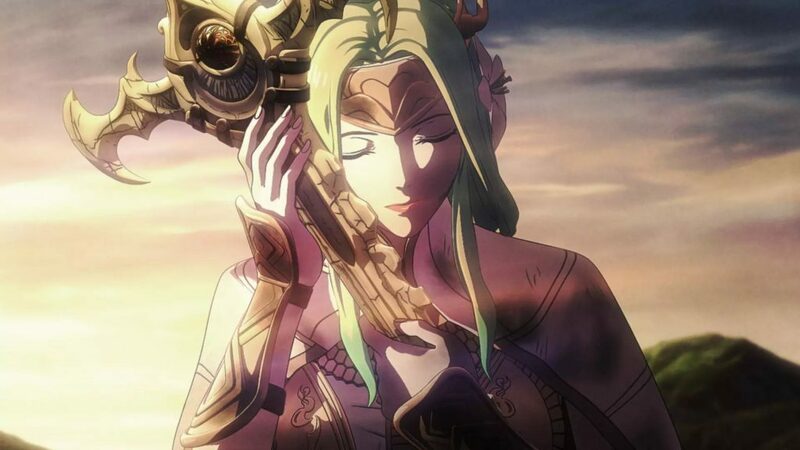 The most striking is that the announcement specifies news on Fire Emblem: Three Houses in particular, which has been in dire need of info since it was first revealed at E3 last year — especially since last we heard it was still slated for a spring release. I’d expect this to take a big chunk of the presentation, and a delay for the release seems decently likely, too. As for what the content of the game itself is — who knows! Will we be getting another avatar character? Intriguing and complex lore? New and cool tactical intricacies that are inevitably overshadowed by dating sim mechanics? Whatever it may be, we can only hope that it pleases the FE faithful. Just kidding! Even if the game was the second coming of Shouzou Kaga himself, half the fandom would declare it a franchise killer. This is also the first Direct in my memory with no mention of 3DS news at all, meaning it will be 100% Switch focused. Given that now the only 3DS game that I can even recall being on the release schedule is Persona Q2, it seems that the console is no longer receiving support, and slowly turning to dust in the wind. A true shame. But let the 3DS not be forgotten — it lasted almost a full eleven years, and in that span of time it gave us some of the best games to ever hit a handheld. Rest in peace, dear friend. 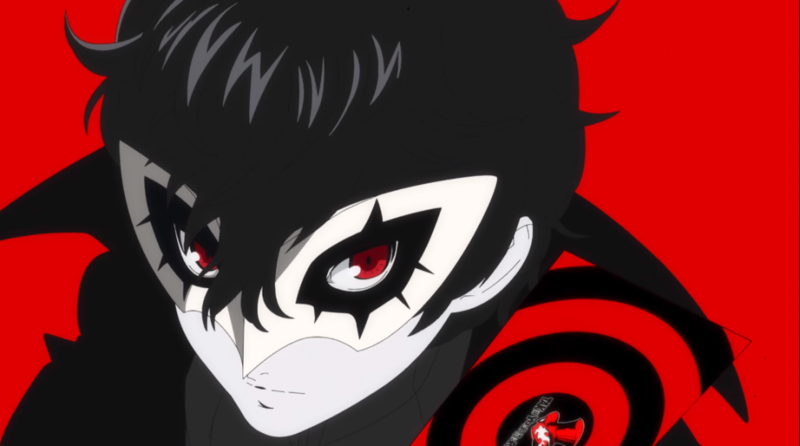 Speaking of Persona, now that Piranha Plant is out in the wild I’d say it’s safe to expect some Joker footage for Super Smash Bros. Ultimate that will take our hearts away. No clue what his moveset will look like, though I imagine Sakurai and co. have utilized his Persona abilities in some cool fashion — whether that be swapping between Personas to change attributes or just dunking on foes with Arsene, it’ll be a real showstopper. It wouldn’t be too farfetched to get footage of the next Smash fighter, either — the money right now seems to be on Sora from Kingdom Hearts or a Dragon Quest character, but as we’ve seen before it could be literally any video game character at this point. Dragon Quest should be slated for some news, though, as we still don’t have much info on Dragon Quest XI S for the West. It’s not the only port that people are murmuring about either — Metroid Prime Trilogy on Switch has become almost ubiquitously expected for months now, and you can never fully discount more Wii U ports like Xenoblade Chronicles X, Tokyo Mirage Sessions, or Pikmin 3. Come to think of it… whatever happened to Pikmin 4? Wasn’t that a thing? Where’d it go? Answer us, Miyamoto! There are also a good handful of games that exist but that we know little about, all of which coincidentally have “3” in the title. Marvel Ultimate Alliance 3 is probably the most fleshed out of the batch, and given that initial impressions of its TGA reveal were mixed it’ll have to show off more of the goods if it wants to impress. Luigi’s Mansion 3 is also known to be extant, though we’ll need some clarification on how it compares to the first game and Dark Moon before we can really get excited. And we’ve gone more than a year without a peep of Bayonetta 3 news — hopefully Platinum Games has something spicy cooked up. 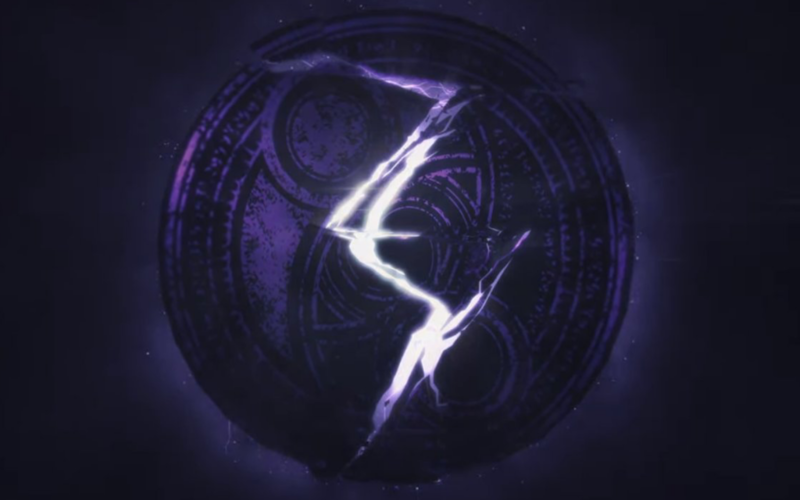 Speaking of Platinum… Hideki Kamiya has tweeted about the Direct, which has prompted its own wave of speculation, since he’s not involved with the Bayonetta sequels. While it could be just him signal boosting about news in that category, it’s nice to dream up what he could be working on, now that Scalebound isn’t a thing — a port of Wonderful 101? An Ōkami sequel in conjunction with Capcom? A livestream of him blocking people on Twitter? The latter is most likely, but Kamiya is anything but predictable, so we’ll have to see how things pan out. There’s a few curveballs that seem to have taken root thanks to credible leaker “king zell” getting the Direct date right. 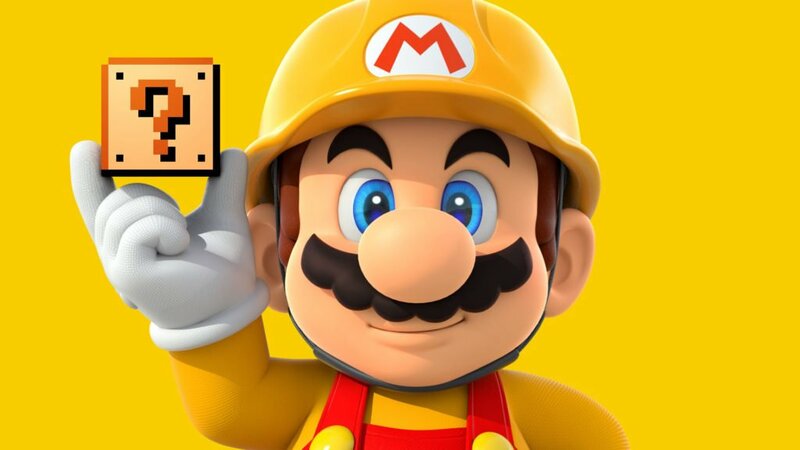 A Super Mario Maker sequel, some sort of Boxboy! content, and a 2-D Zelda game all sound compelling on paper, and if shown off they’re sure to excite and dazzle — it’ll just be a matter of whether or not they’re actually real. Besides that, there’s the usual host of expected things. We’ll certainly get a bit more Yoshi’s Crafted World footage, maybe just a small sizzle trailer to keep the excitement up. The next amiibo wave will probably be happening. Clarification on that cornucopia of Final Fantasy games getting ported. Hopefully we get SNES content for Nintendo Switch Online. Some indie trailers, maybe a surprise drop or two. We still don’t know jack about Animal Crossing on Switch, so it’s not unreasonable to imagine some info about that. But Directs are never about what we expect; it’s about the unknown, the razzle dazzle of getting blindsided by a game that you didn’t know existed and that you didn’t know you wanted. I guarantee there’ll be at least a couple things not mentioned here that end up happening. When it comes to Directs, no matter how much wild speculation you make, it’ll never be enough. That’s just the sort of maverick game Ninty plays.